I’m just back from Jerez, and with Palomino still seeping from my pores you’d think I’d be taking a bit of a sherry sabbatical – if anything it’s quite the opposite though, because next week promises to be packed full of exciting sherry events in Dublin. Tindal Wine Merchants have recently taken over distribution of the Bodegas Rey Fernando de Castilla sherries in Ireland and Jan Pettersen, director of the bodega, is visiting Dublin for a number of events, including a sherry masterclass as part of the annual Wines From Spain trade tasting in the Shelbourne Hotel and an evening of sherry and tapas in The Wine Workshop on Leeson St. on Monday 15th. On Tuesday 16th there’s a Fernando de Castilla sherry dinner at The Port House Ibericos in Dundrum. 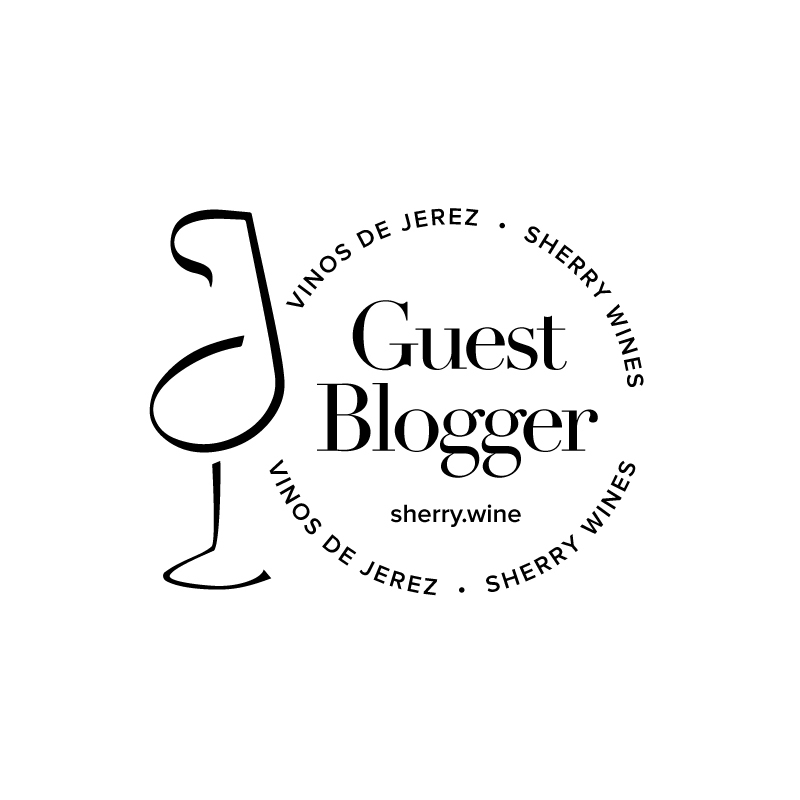 Sherry has an unmatchable versatility when it comes to food pairings and anyone who has ever tried the excellent Fernando de Castilla sherries before will know that these evening events are not to be missed. All event details can be found here on Tindal’s website. 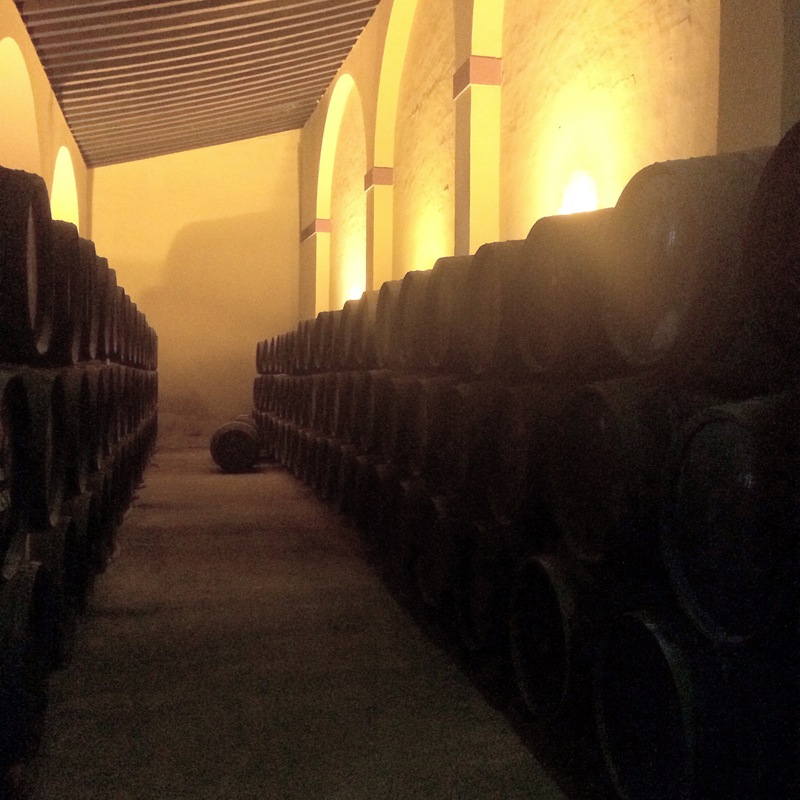 As an aside, I was fortunate enough to visit with Jan while in Jerez last week (the picture above was taken in the bodega) so check back here to The Vine Inspiration soon for blog posts about my visit to Fernando de Castilla. But the Dublin sherry fun doesn’t end there! On Wednesday 17th César Saldaña Director General of the Consejo Regulador de las Denominación de Origen de los Vinos de Jerez will be at Ely IFSC to hold a sherry tasting. I love the tastings held by Ian Brosnan and Ely team in their IFSC outpost, and this promises to be another great event. Details and tickets can be found here on Ely’s website.